When will be The Girl from Tomorrow next episode air date? Is The Girl from Tomorrow renewed or cancelled? Where to countdown The Girl from Tomorrow air dates? Is The Girl from Tomorrow worth watching? 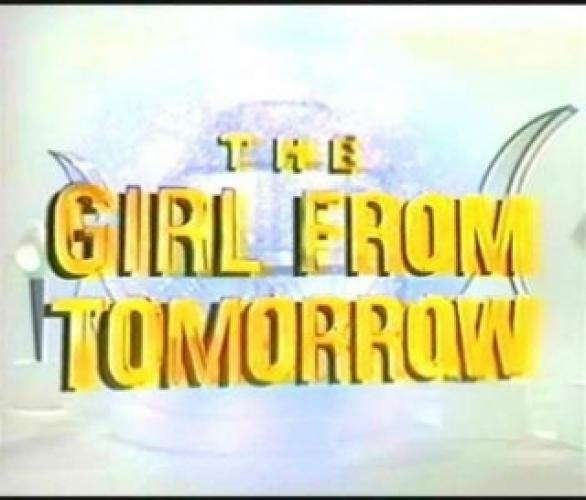 The Girl from Tomorrow is an Australian children's television series created by Film Australia. The series is based around Alana (Katharine Cullen), a girl from the year 3000. At the start of the series, she is kidnapped by Silverthorn, a criminal from the year 2500, and brought back in time to the year 1990. While in the year 1990, she befriends Jenny (Melissa Marshall), who helps Alana adapt to life in a time unfamiliar to her, and later helps her to return to her own time. A sequel series, The Girl from Tomorrow Part II: Tomorrow's End aired in 1993. The Girl from Tomorrow next episode air date provides TVMaze for you. EpisoDate.com is your TV show guide to Countdown The Girl from Tomorrow Episode Air Dates and to stay in touch with The Girl from Tomorrow next episode Air Date and your others favorite TV Shows. Add the shows you like to a "Watchlist" and let the site take it from there.